Some running shoes need only one name. Here are 4 that have been around a decade at least – and continue to impress. The Brooks Ghost racks up the Editor’s Choice for its appeal to a wide variety of runners. Newbies love its comfy cushioning, marathon vets pick it for pounding out high-mileage weeks, and road runners like its quick, smooth ride. The Ghost delivers again with an almost spooky consistency, plus some notable updates to its midsole. Using a new foam, the Ghost feels lighter, without a loss of softness or bounce. 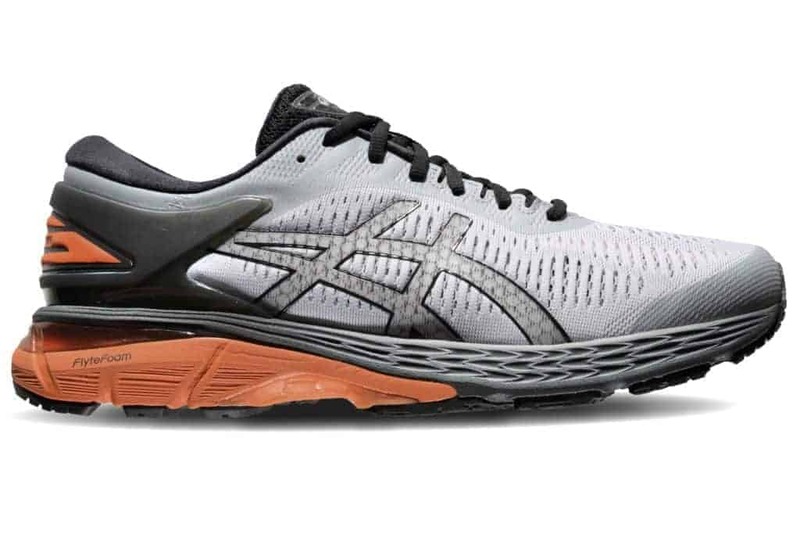 Shoe companies don’t typically make major overhauls to their top shoes, but Asics did for the Cumulus – and we’re happy about the improvements. Shave nearly 45 grams of weight off the shoe? Check. Swop the old foam for a lighter FlyteFoam midsole? Done. Put the cherry on top with a more breathable upper? Oh yes. The sleek upper got an overhaul too, with a stretchy jacquard mesh and engineered support that replaces the heavier plastic overlays adorning the 19. The change helps the shoe adapt better to the runner’s foot. – M.P. The Pegasus is one of the most versatile shoes available – it excels at everything from an easy jog to a long run at an elite’s pace. That range has made it a popular pick for more than three decades. So, it’s strange that Nike would almost entirely overhaul the shoe. But amazingly, the 35 still feels like the Pegasus. Beneath its sporty new styling, the Pegasus has a full-length air unit for the first time. This smooths out the transition from heel to toe as you go through your stride. It’s still encased in Cushlon, the lightweight, responsive foam used in previous models. The upper gets a sleek bootie construction; we found the fit to be snug throughout the midfoot yet roomy in the forefoot, without being too wide. The upturned collar and pointed heel make it just as fast as it looks. – J.D. Asics celebrates the 25th anniversary of the Gel-Kayano with some big changes. With a fully redesigned jacquard mesh upper that adapts to the foot for a better fit, the 25 is sleeker than last year’s model and does more for runners seeking rock-solid support. 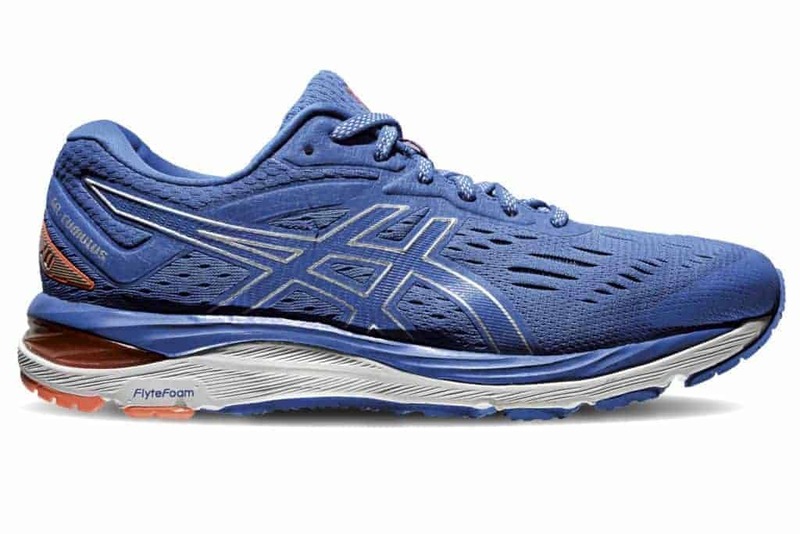 Underfoot, the Kayano still features Gel cushioning in the heel and forefoot, but the top layer of foam has been upgraded to Flyte-Foam Propel, a soft and bouncy compound. 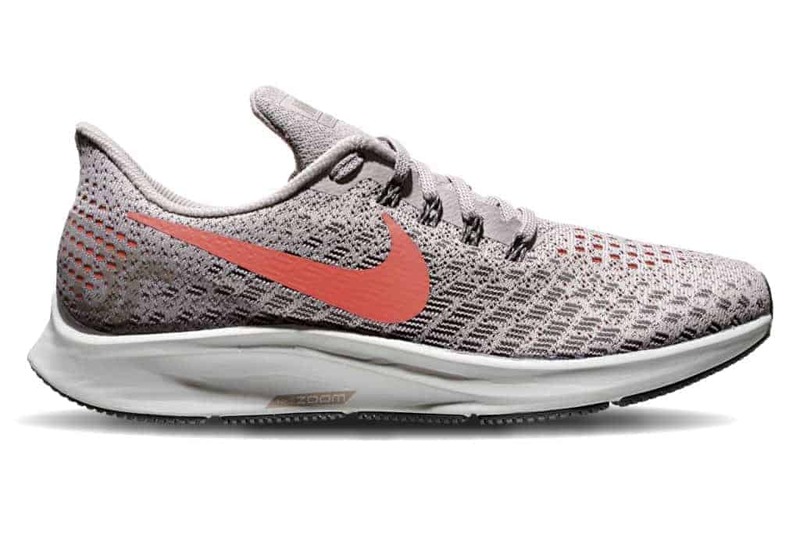 However, the change didn’t affect the shoe’s overall cushioning, as tests at the Runner’s World Shoe Lab found it on par with previous versions. It also didn’t affect the weight, unfortunately, as the shoe remains a heavier, stiffer option. Testers noted that the redesigned upper improved the fit, but some felt that it didn’t manage heat as well as prior models. – M.P.